We already know that Doctor Manhattan of Alan Moore’s Watchmen was responsible for the screwy setup for the DC Universe and it was only a matter of time before things reached a boiling point. And that’s where Doomsday Clock is teasing. 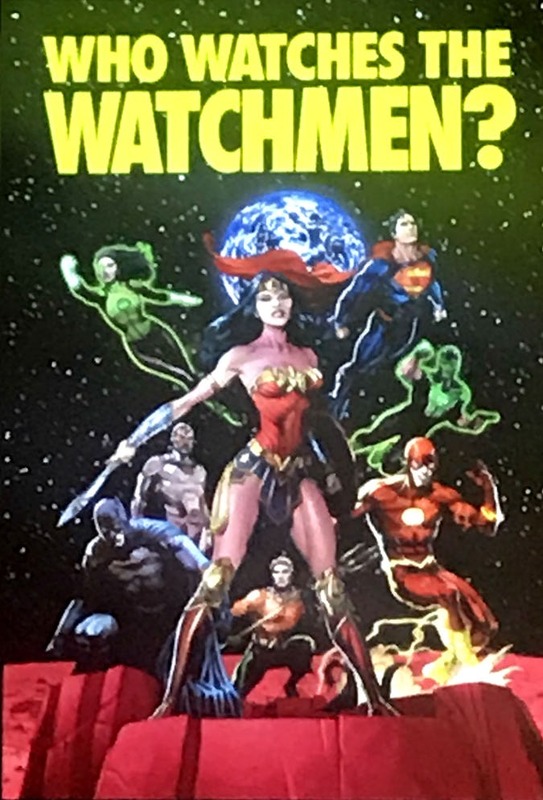 The new teaser image that was shared during the DC Rebirth panel asks the decades old question Who Watches the Watchmen is seen on top the latest iteration of the Justice League. 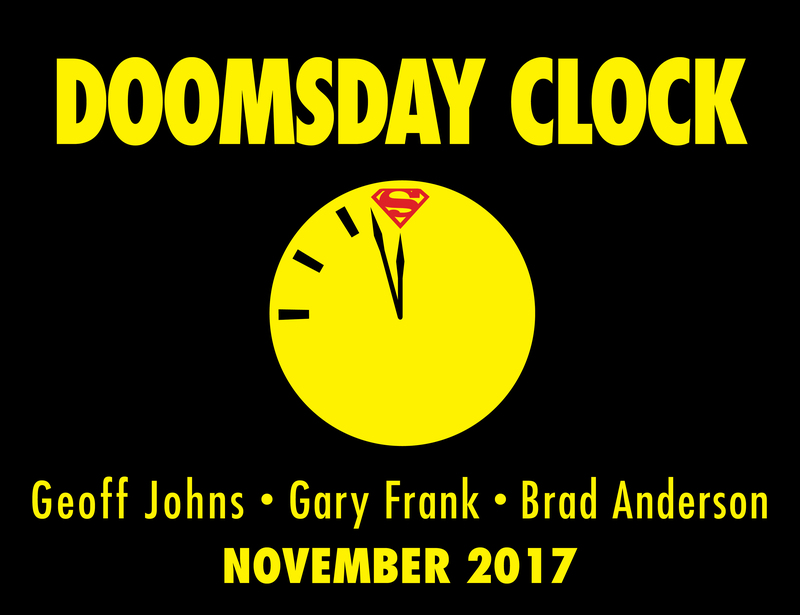 The art for the teaser was done by Doomsday Clock artist and frequent Geoff Johns collaborator Gary Frank. During this year’s Comic Con, It was also revealed that Doomsday Clock would be released November 2017, pretty much marking the anniversary of DC Universe Rebirth which featured the return of the original Wally West in the New 52 reality. I really did think that The Button would give us the answers to the question but that was hardly what happened. It only took our cash and teased a bigger event, one that involves Superman and even Doomsday. What do you guys think? Will we finally see some sort of resolution for the New 52 and DC Rebirth via Doomsday Clock or will this only pave the way for a new Crisis in the DCU?